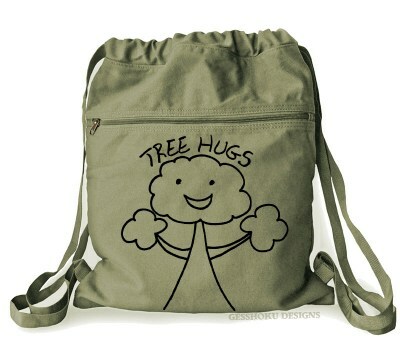 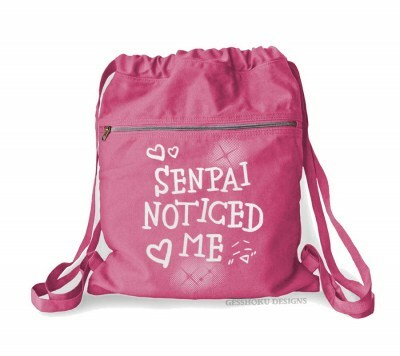 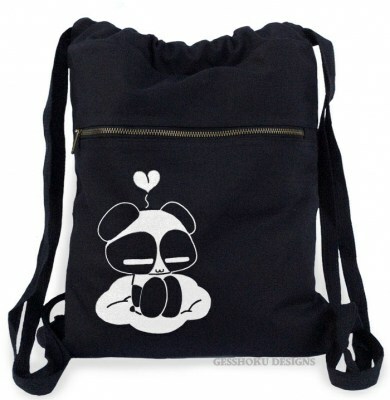 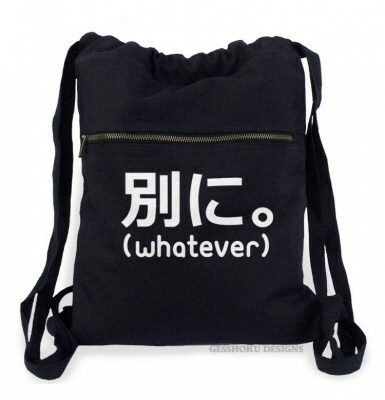 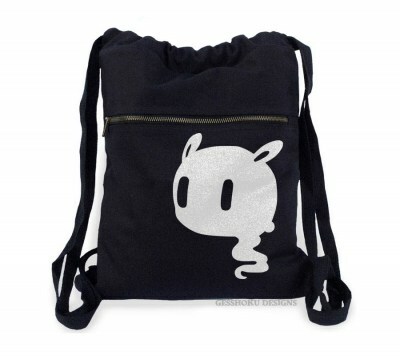 Need a bag for your next Japan trip? 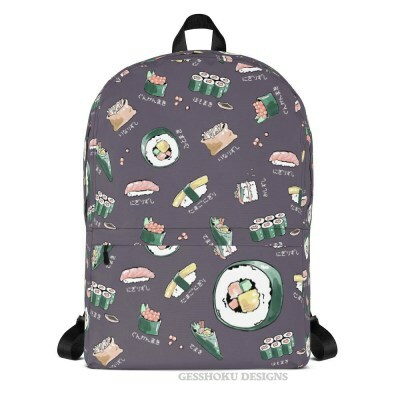 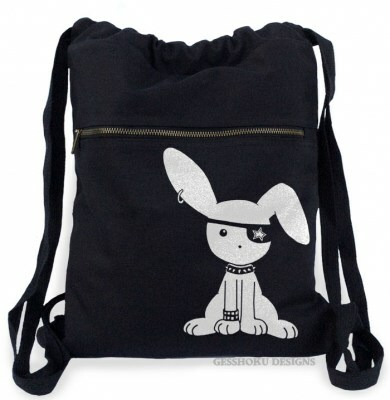 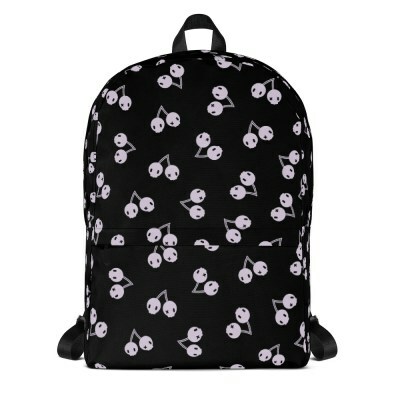 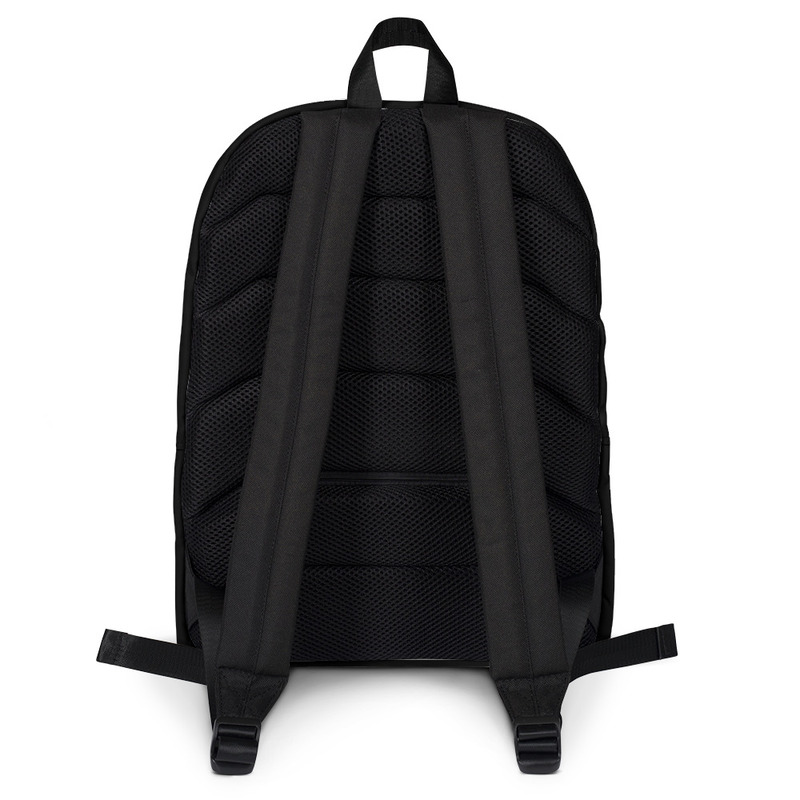 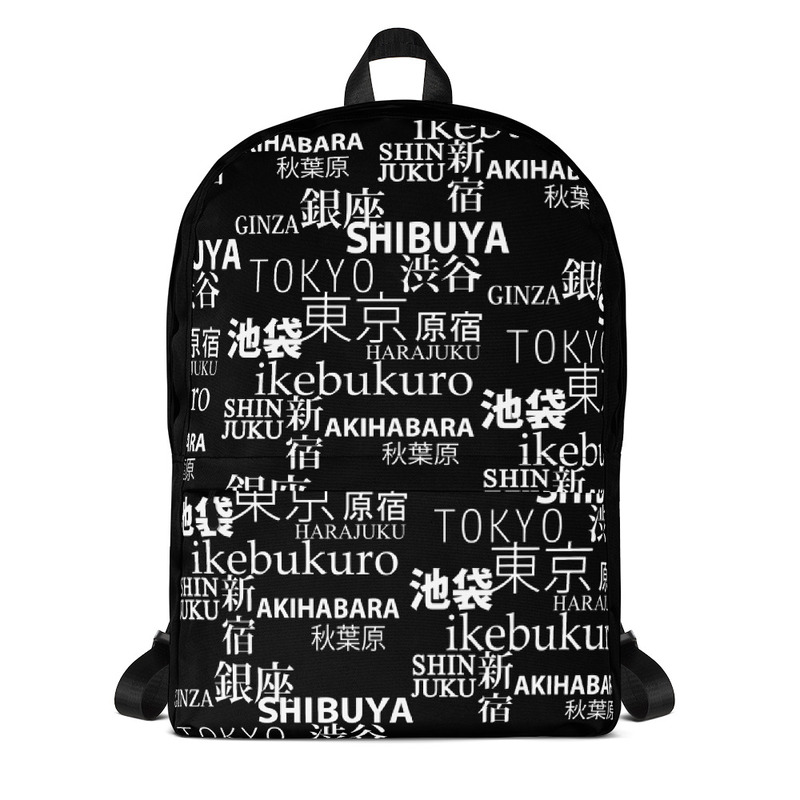 We have the perfect backpack for the Tokyo traveler. 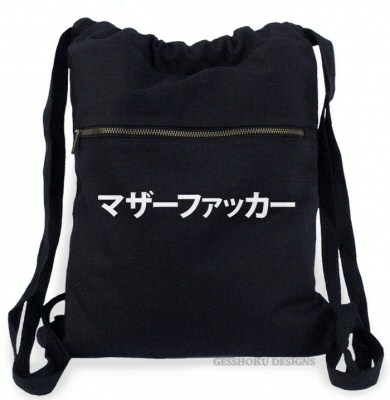 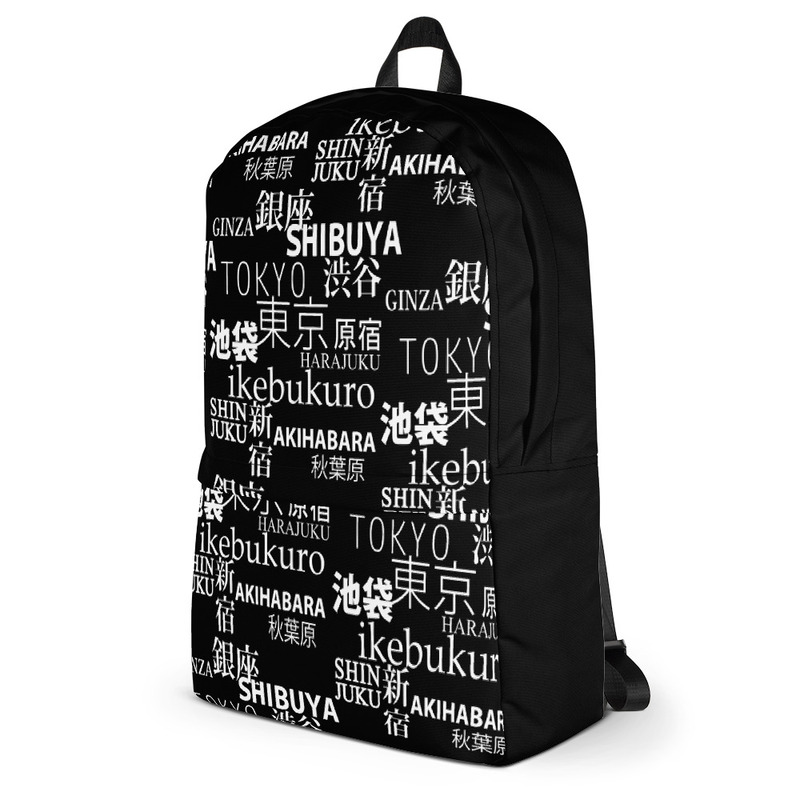 From Akihabara to Shinjuku, this full-size backpack features the names of some of the most famous Tokyo districts.